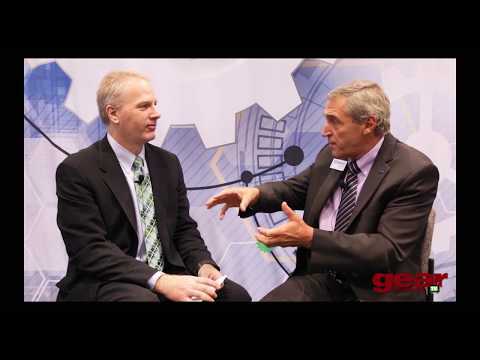 What follows is the first of a series of interviews Gear Technology is conducting with leaders in the gear industry. We will be asking them for their insights on where the industry is, where it's been and where they see it going in the future. Our first interview is with Jim Gleason, president and chairman of Gleason Corporation, Rochester, NY. A reader asks about the proper setup procedures for cutting a ring and pinion set on a Gleason 116. Gleason 350GMS helps put higher quality, more reliable gears into its next-generation TC10 automatic transmission. 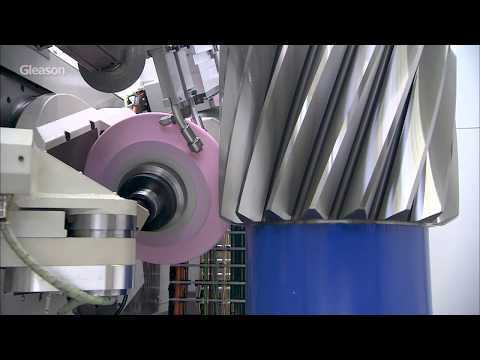 Investment in Gleason GMM Series inspection equipment helps drive Milwaukee Gear's expansion into profitable new markets around the world—all hungry for high-precision custom gears and gear drives. The complete Industry News section from the August 2018 issue of Gear Technology. The latest advances in gear manufacturing automation all seem to revolve around a common theme: automated loading. 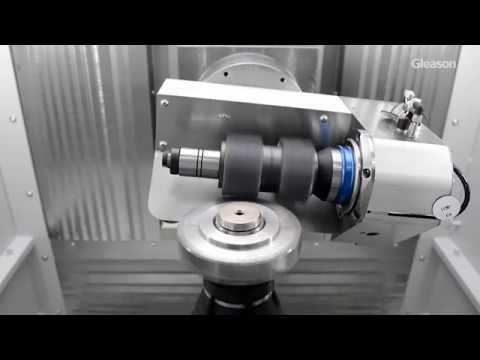 As coating technology improves to handle harsher conditions, cutting tool manufacturers are faced with new challenges during the resharpening process. Gear Industry Steps Up to Automation Challenges in Auto Industry. Automotive parts are always moving. They are zipping across conveyors, smashing into each other in bins and traveling across the production chain before ending up inside an automobile. For gears, this can be a somewhat precarious situation as they tend to run best when they're free from nicks, abrasions, cracks or other damages. 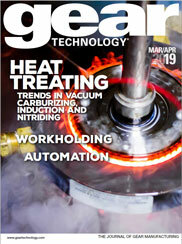 The complete Product News section from the May 2013 issue of Gear Technology. Plastic gears are everywhere today - throughout your car, at the oceans' lowest depths, in deep space. The question, when is a metal gear a candidate for plastic conversion, can be addressed in three words, i.e. what's the application? Inviting an American shipbuilding industry official to discuss the subject of meeting foreign competition is like inviting Jackie Gleason to speak on dieting. I am painfully aware of the commercial shipbuilding industry situation. Let me tell you a little about it. Gleason Corporation's mission is to provide Total Gear Solutions to its global customer base. Gleason is a world leader in the development, manufacture and sale of gear production machinery and related equipment. The Company's products are used by customers in automotive, truck, aircraft, agriculture, mining, energy, construction, power tool and marine industries and by a diverse set of customers serving various industrial equipment markets. Gleason has manufacturing operations in Rochester, New York; Rockford, Illinois; Dayton, Ohio; Munich and Ludwigsburg, Germany; Studen, Switzerland; Bangalore; India, and Suzhou, China and has sales and service offices throughout North and South America, Europe and in the Asia-Pacific region.